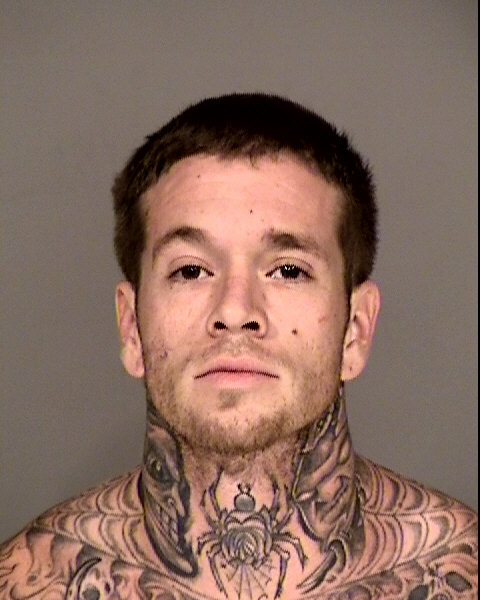 Jordan Billups is wanted for failure to appear for sentencing, after being found guilty at trial on multiple charges relating to firearms and drugs. He is considered armed and dangerous. Billups has full sleeve tattoos on both arms, and has multiple tattoos on his neck, chest, and other areas. Before arrest, verify warrant through National Crime Information Center (NCIC).